Players in A Gate of Hell: The Campaign for Charleston, July-Sept. 1863 are cast in the roles of the historical commanders of the campaign; Pierre Gustave Toutant Beauregard for the Confederate defenders of Charleston, or Admiral Dahlgren and General Quincy Adams Gillmore of the Union. Can you do as well or better than they? Three scenarios are in included. 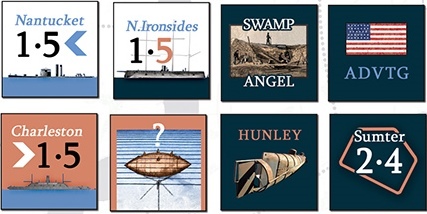 One is on the April 1863 naval offensive by all of the Union ironclads that sought to defeat the rebel’s fortresses and is an excellent single-turn introduction to the game’s naval combat rules. 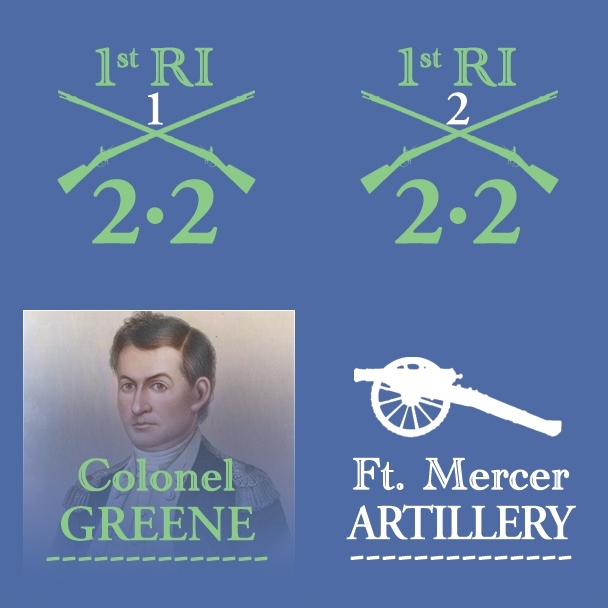 A second is another single-turn scenario on the initial Union assault on Morris Island and Battery Wagner. These single turn scenarios take under an hour to game, and are well-suited for tournament play. The third covers the entire campaign and that takes about 6 hours to complete. Can you as the American player hold off the British attack on Fort Mercer? The Pennsylvania State Navy, proud but inexperienced, stands ready to assist. 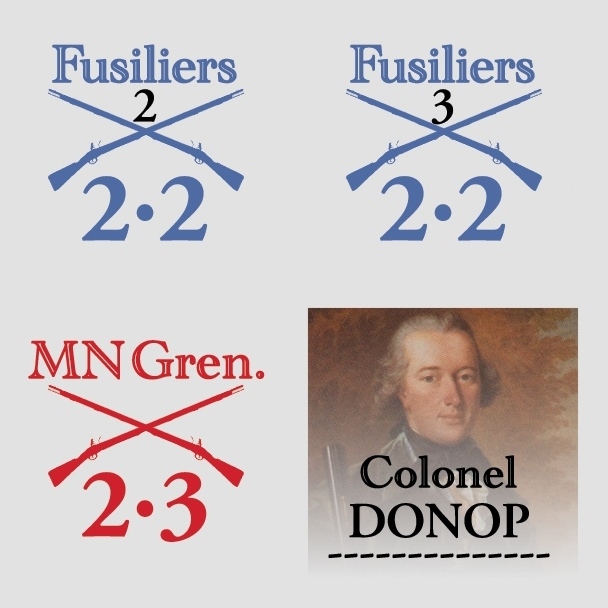 Will you as the Hessian player take the Rebel strong- hold to really secure Britain's grip on the American capital, avenge the defeat at Trenton last year, and perhaps end the rebellion once and for all? 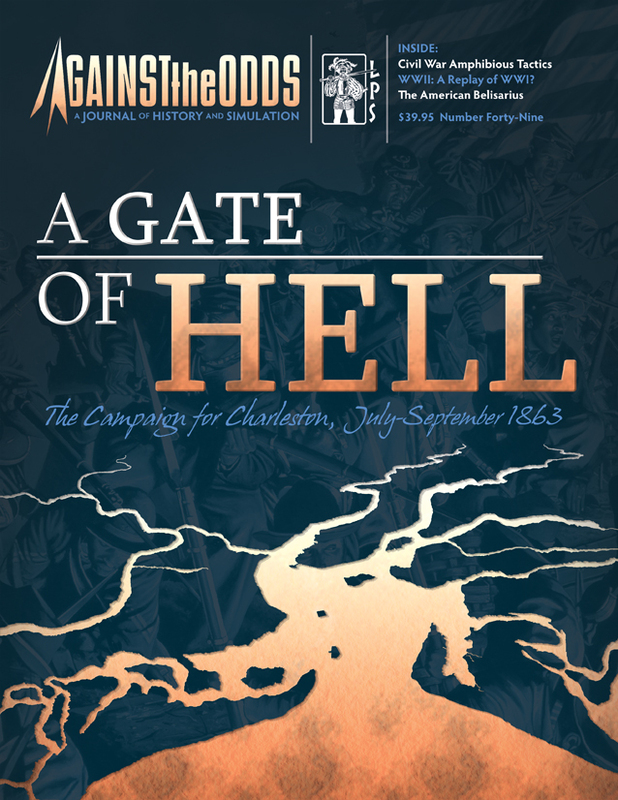 Download the rules for A Gate of Hell (in PDF format).